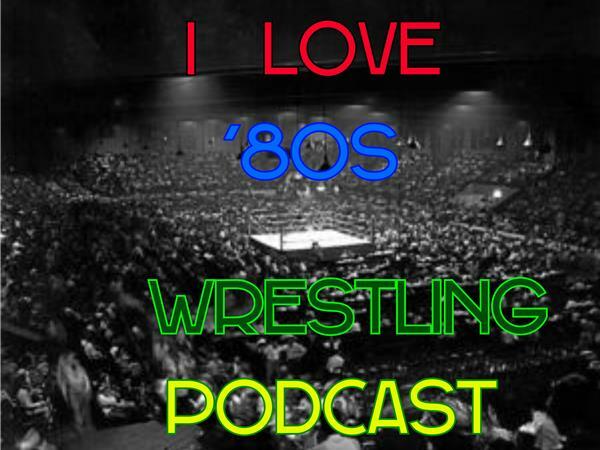 Special editon of I Love `80s Wrestling Podcast with JEFF JARRETT! On this special editon of I Love `80s Wrestling Podcast our special guest has wrestled in Memphis,World Class Championship Wrestling,USWA,WWF,WCW,Co-founder of TNA and the founder of Global Force Wrestling and he is a 6-time-NWA World Heavyweight Champion,3-time USWA Unified Heavyweight Champion,4-time WCW World Heavyweight Champion,6-time WWF Intercontinental Heavyweight Champion,4-time AWA Southern Tag Team Champion and a Third generation wrestler he is non other than Jeff Jarrett. 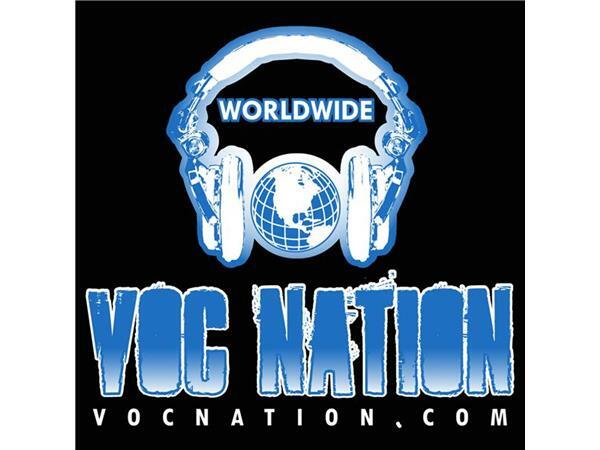 The number to call is (855)-voc-radio [(855)-862-7234] or ilove80swrestling@gmail.vcom. Make sure you go to www.vocnation.com to listen to all of our archive shows and while there check out all the other podcasts they have. Make sure to follow us on Twitter @IL80sWP and go and like I Love `80s Wrestling facebook page. THANKS FOR LISTENING TO I LOVE `80S WRESTLING PODCAST.